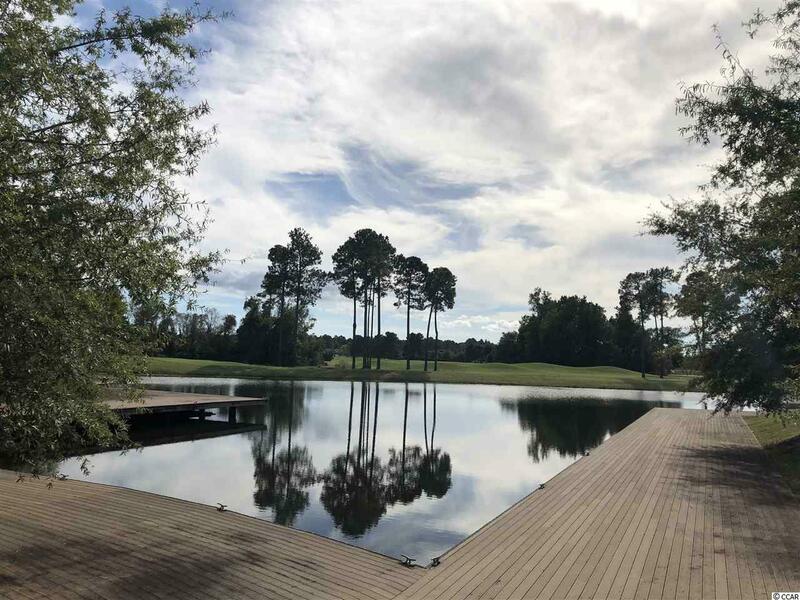 This lot has trees, a lake and golf course view. 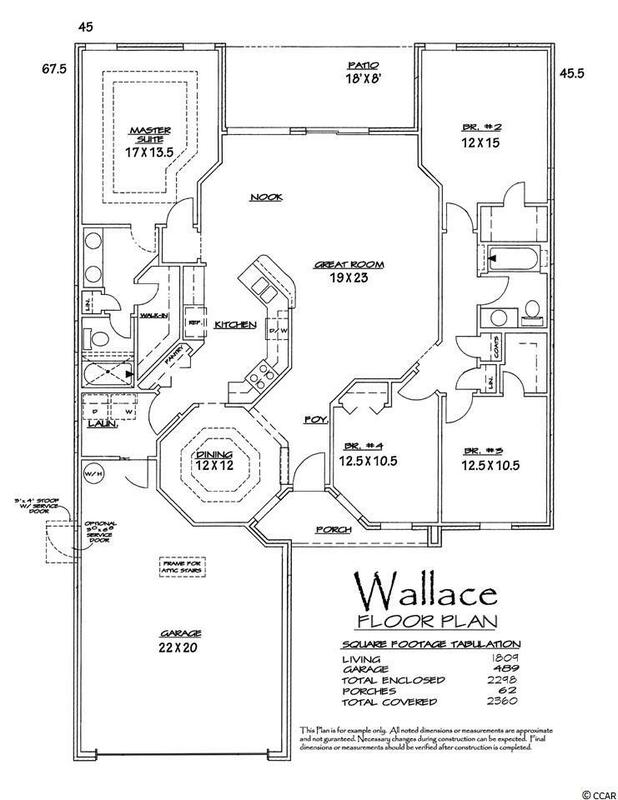 Wallace Floor Plan is a TO-BE-BUILT. 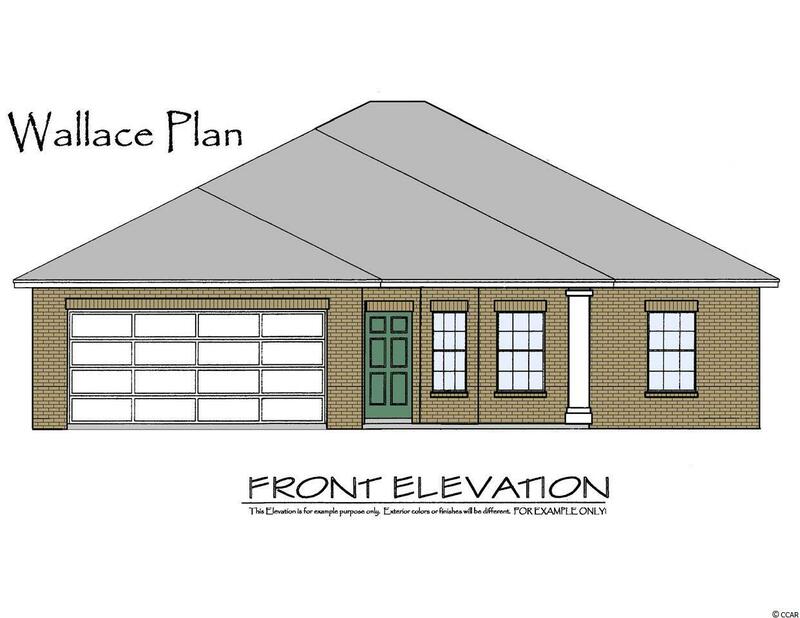 This home offers 4 bedrooms, 2 baths, dining room, kitchen/breakfast area, family room, tiled shower in master bath, covered porch, and 2-car garage, with pull down stairs to attic. Comes complete with irrigation system, fully landscaped yard, granite countertops, plus much much more. 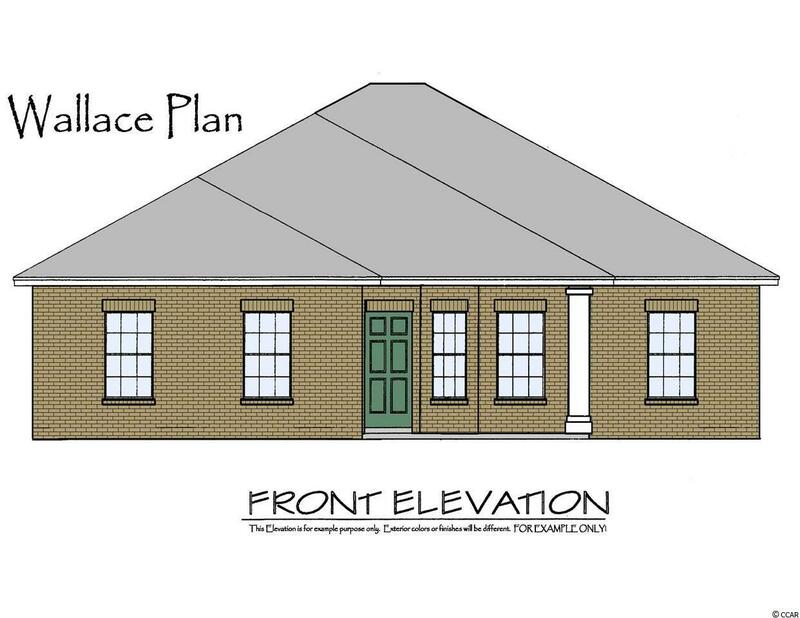 Close to clubhouse and amenities of Wild Wing Plantation.